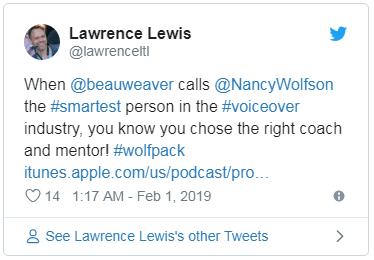 VOICE OVER NANCY WOLFSON INSPIRES SOUL SEARCHING! Braintracks Audio was recently enlisted to cast TWO new cable network cartoon series. Mr. Men premiered February 4 on Cartoon Network. Click here to read more about this series based on the wildly popular book series by Roger Hargreaves. Olivia coming soon to Nick Jr. was also based on a bestselling children’s book series. Click here to read more about Olivia.